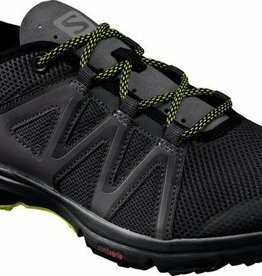 Ridiculous traction; a stable and cushioned midsole; a comfortable, waterproof/breathable upper. 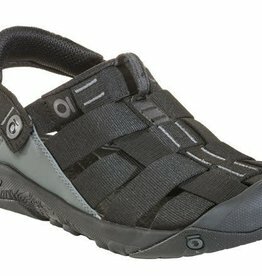 And a lightweight go-anywhere attitude. Everything you need for your next trip outdoors. 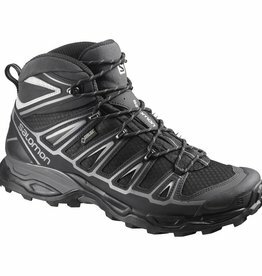 The sleek look of the X Ultra Mid 2 GTX® indicates the speed with which you'll conquer every trail. 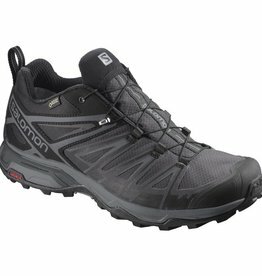 With running shoe technology mated to a mid height upper and Gore-Tex® waterproof protection, this boot likes to move fast all year long. 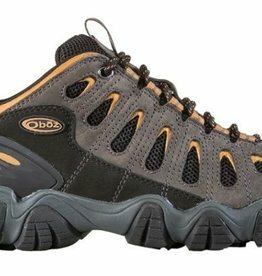 Buy the Oboz Campster shoes online or shop the entire selection from TrailWalker Gear Outfitters. 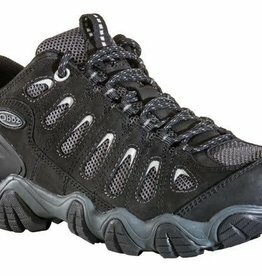 Lightweight, breathable, float-able and ready for your adventure. 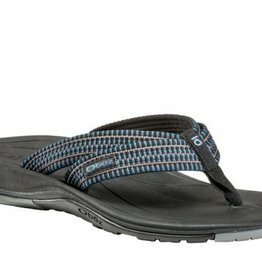 Buy the Oboz Selway Flip Flop online or shop the entire selection from TrailWalkerGear.com or stop by our store TrailWalker Gear Outfitters. 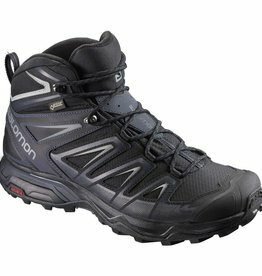 Proven on rocks and roots of the AT and the razor peaks of the Idaho/Montana border, the Sawtooth is rapidly gaining a cult following. 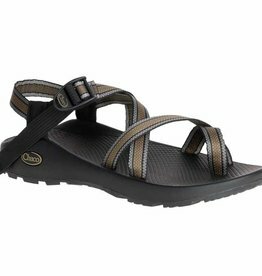 Leather and textile balance the dueling requirements of protection and breathability, as well as durability and weight. 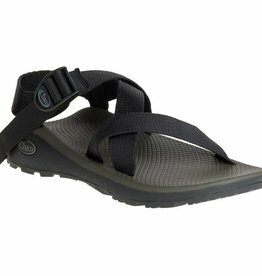 Chaco's travel-ready Z/Cloud series, featuring the same custom adjustable strap system, performance ChacoGrip™ rubber outsole, and a top layer of ultra-soft PU for instant-cushion underfoot.